A chair fit for a king! This traditional Malawian design dates back to the 50s. Amazingly comfy, even without additional cushioning. 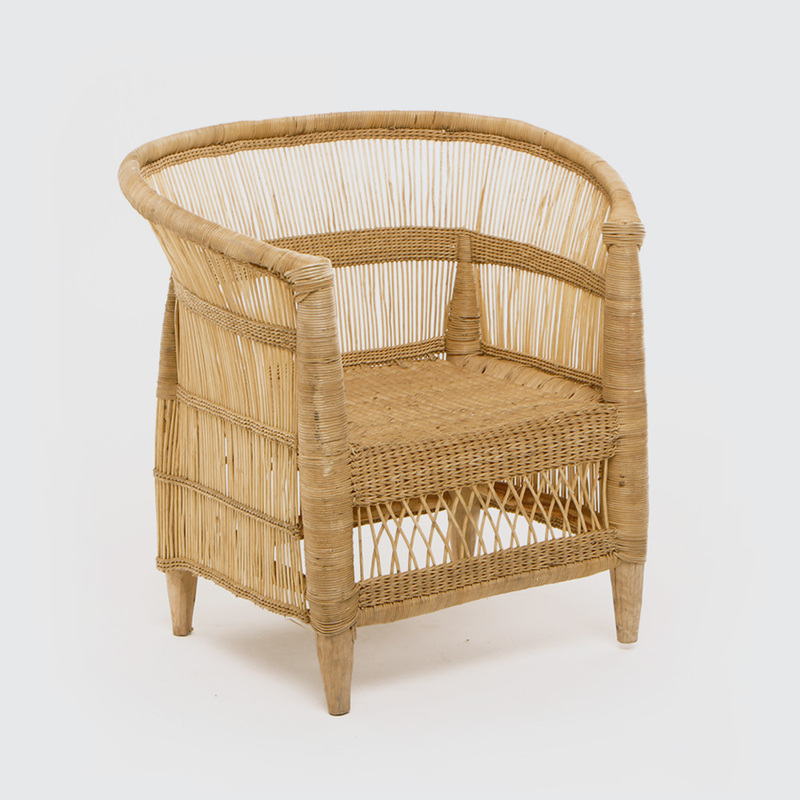 Handwoven from durable, locally-sourced wicker. Great round the table on a covered patio, and just as at home inside as a statement piece. Notify me when 0 Malawian Chair is available.